Did IPL Bloom The Fantasy Sports Ecosystem Of India? Follow Our Forum Discussions For A Chance To Win BIG! The global carnival of cricket is all set to host its 12th edition of one of the biggest cricketing tournament, featuring 8 cricketing teams representing 8 cities of India battling out for the ultimate glory. The passion, the craze, the thrill, the excitement and the adrenaline, we spectators experience during this mega event is profoundly immeasurable. 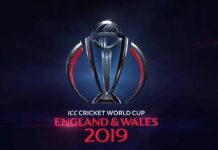 With the upcoming most awaited cricket extravaganza to begin, fans all over the country are pumped up to support their respective teams and players. Indian Premier League (IPL) is more like an obsession, with everyone glued to their TV sets by 8 PM. But, before 8 PM, millions of sports aficionados across the country are now hooked to fantasy leagues. Still, not everybody would know what exactly fantasy sports is and their purpose? So, we will try to educate you about this. Fantasy sports is a platform where participants create their own imaginary team, within the 2 squads, using the real players from different teams scheduled to play in a league or a match. The participant wins or loses based on the real performance of the players they have selected in their fantasy team. It offers enthusiasts an opportunity to experience ownership of their own virtual teams and analyze intuitions respective to their knowledge about the game and if your calculations fit right, you might even WIN BIG! 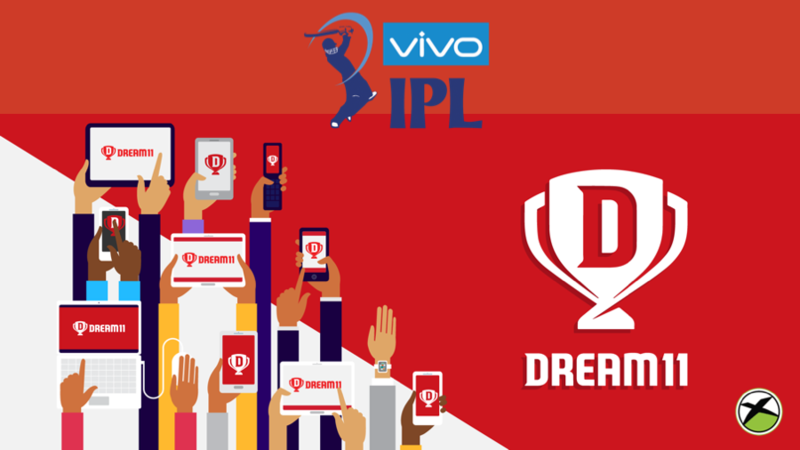 Nearly a decade ago when BCCI came up with their maiden season of IPL, Mumbai based fantasy sports platform Dream11 started the company with a firm belief that sports fantasy leagues would become a big business opportunity in a country of billion-something cricket fans. No wonder they have been the biggest beneficiaries. With the number of users rising rapidly, it’s booming popularity has made fantasy sports a multi-billion dollar industry globally. Dream11 holds among 90% of the market share in India, although there are a number of other platforms which already exists and many launching every week. With multiple sporting leagues in the country, fantasy sports is just not limited to IPL or cricket now, thus giving more sports enthusiasts the opportunity to demonstrate their knowledge and become a part of the action. The most important factor for the growth of fantasy leagues is because of the fans who have a passion for deeper engagement with the sport. Every individual has his own opinion about the sport and fantasy sports give these people a platform to prove their strategy and calculations about the game proved to be right or wrong. With affordable smartphones and high-speed internet, fantasy sports have become the perfect catalyst to turn casual sports fans into core sports fans. You just cannot disagree with the fact that there has never been a better time to be a sports fan in India and experience the game. Right? So the inaugural match of the 2019 edition is between CSK & RCB. 2 Big Teams, 2 legendary captains and the South Indian Derby is all set to Kick off this year’s IPL with some extra power. Follow The Match Discussions and Fantasy League Predictions on Xplore Sports Forum as we analyze the stats of each player and pick our Player of the game. Join the discussion and outspread your expertise. Click on the link. Previous articleF1 Needs To Fast-Track & Retain Its Customer Base. Next articleIPL Is Fine. But Let’s Throw Some Light At India’s 368 – Medal Haul At Special Olympics! This Player Will Now Replace Indian Vice Captain For The Rest Of The IPL 2019. 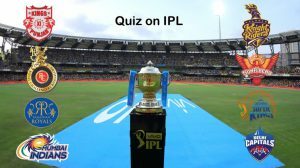 How Much Do You Know IPL? Take this Quiz and see if you good are you at this Quiz! IPL 2019: Should there be use of technology to help with no balls?